You can ask as many questions as you like. 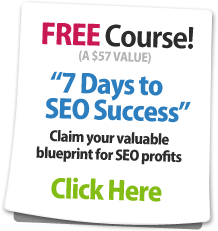 Our SEO Community forums are designed to help you learn SEO. Some people chose to be lurkers, so even if you feel you are asking a lot of questions you are helping lurkers and other members learn from the responses to your questions. Some threads take a new life of their own, and I learn stuff from the forums every day. I tried my best to attract great members and create a community that I would be proud to participate in, and the members blow me away with their quality on a daily basis. Please don't be shy. If you have not yet introduced yourself please do so here, and if you need your site reviewed you can ask for a review here.